Ph.D. student Bryan Dosono has received one of only eight national fellowships from Mortar Board, a national honor society for college seniors. Dosono, who was awarded $5,000, is a student in information science and technology in the School of Information Studies. Every year, the Mortar Board National Foundation awards fellowships to Mortar Board members to support their graduate education. Members are chosen to receive these highly competitive fellowships based on a demonstrated record of academic excellence, strong recommendation, scholarship promise and Mortar Board involvement. Dosono aims to address the social justice issue of bridging the digital divide for underserved communities by enhancing the nation’s information technology infrastructure. A lack of access to technology in his own hometown drove him to pursue the field of information science at the University of Washington, where in 2013 he obtained an honors baccalaureate degree in informatics (human-computer interaction). 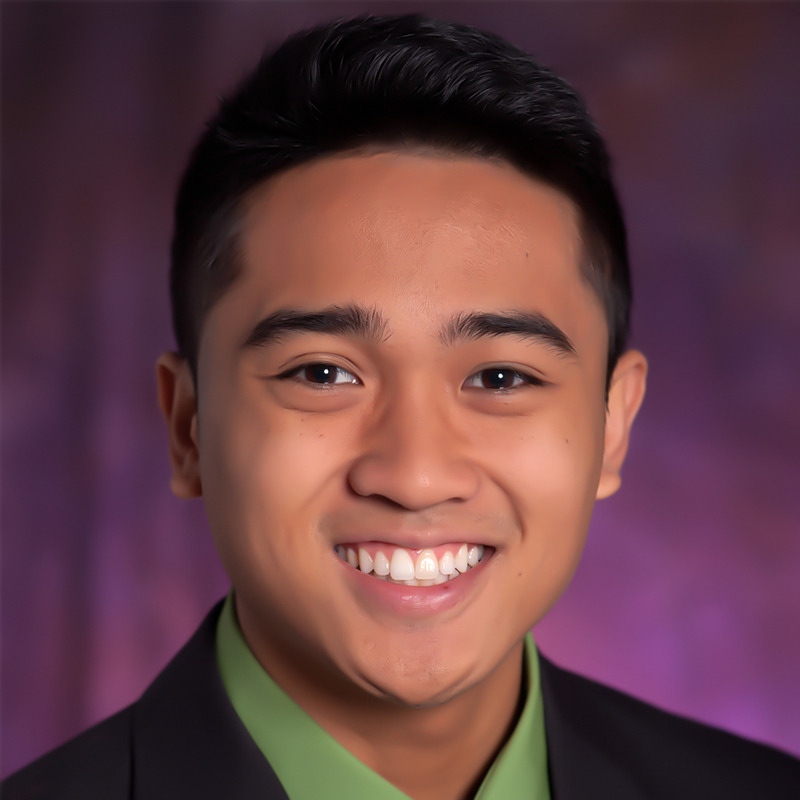 In addition to his undergraduate membership in the Tolo chapter of Mortar Board, he served as president of the UW chapter of Lambda Phi Epsilon International Fraternity and chair of the Student Senate. The Mortar Board Fellowship will enable Dosono to further his scholarly contributions as a teacher, researcher and author in his field. Mortar Board provides its members with opportunities for continued leadership, promotes service to colleges and universities, and encourages lifelong contributions to the global community.